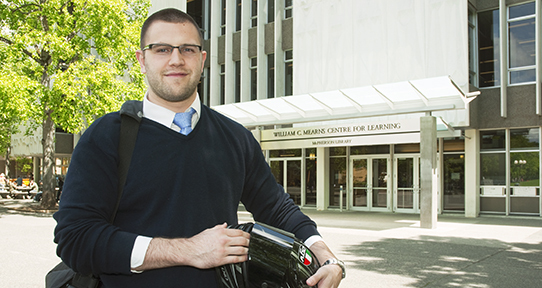 Ryan Tonkin (BA 2009 and MA 2011) continued his graduate work with a law degree from Harvard. He found his calling in advocacy law—he founded the Justice as Fairness Society and has worked with Pivot Legal Society and Together Against Poverty. We foster a community where research interests intersect, generating unique insights in our brilliant Pacific Rim environment. Our department is known for our strengths in moral and political philosophy, history of philosophy, aesthetics, contemporary metaphysics and epistemology. UVic philosophy has a strong research output and international reputation.